The parenting programme is based on a program called ‘Tuning into Kids or Tuning into Teens’. This model was developed in The University of Melbourne, Australia and is based on using the concept of Emotion Coaching as the central theme. It has been based a lot on Professor John Gottman’s work. It can help you to teach your child the skills of emotional intelligence. Emotional Intelligence is about using your emotions to guide you through the world. It is about being able to use your knowledge of emotions to make decisions, to calm yourself down, to manage anger and conflict, to help you in your relationships with people, to understand what is happening in social situations, and to assist you in any aspects of life that involves you and another person. Have greater success with making friendships and be more able to manage conflict with peers. Have better concentration, which means they are more likely to be successful academically. Be more able to self soothe when upset or angry. Hend to have fewer childhood illnesses. Have more stable and satisfying relationships as adults. Have greater career success … emotional intelligence may be a better predictor of academic and career success than IQ! When parents focus on helping their child learn about emotions, the child is more likely to have higher emotional intelligence. In this parenting program we will teach parents what to do to help these skills develop. The programme can be run either for solely teens aged ten years and upwards or children aged three years old and upwards or it can be a combination of both, which can be adapted to the needs of the group participants. The groups are held in a relaxed but yet confidential manner with a mixture of sharing information through talking, DVD clips, and some group exercises. The course is a very practical course. The group may consist of both couples and individuals. 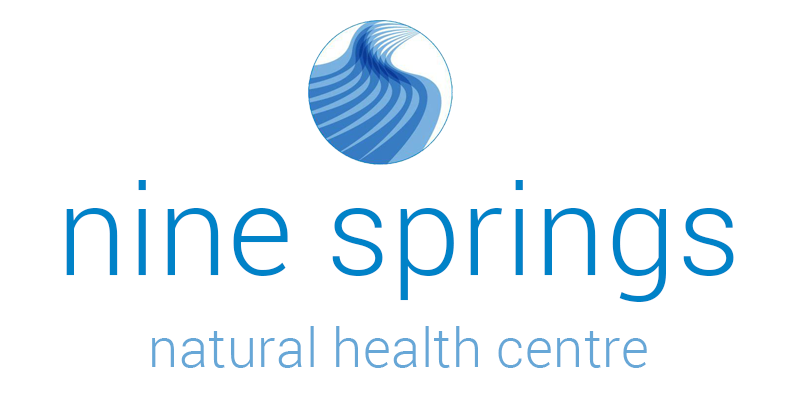 There are six sessions which are two hours long and held weekly at the Nine Springs Natural Health Centre. It takes the format of being in a group of a maximum of six couples or eight individuals. The timing of the session can alter depending on the programme running. If you can’t attend the timing of the next programme or there isn’t a programme running at this time please call and register your interest and what time suits you. This will then be taken into consideration where possible in planning the next course. What is this course useful for? It can help you get a better understanding of your child or teenager and develop your relationship with them. Anyone who cares for children!